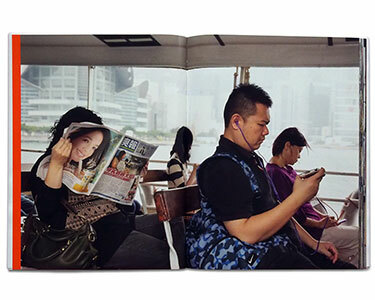 Hong Kong Parr is a new publication by award winning photographer Martin Parr, to coincide with his first solo exhibition in Hong Kong at Blindspot Gallery. 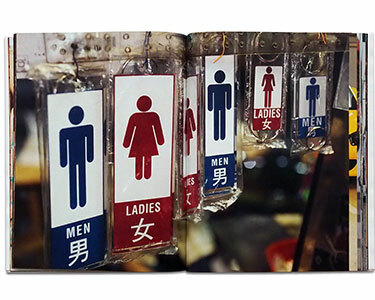 Parr’s photographs of the city, taken in 2013, capture the barrage of fashion, food and colour in Hong Kong, one of the most densely populated cities in the world. Known for his satirical and humorous social documentary on modern life, this new project continues Parr’s examination of consumption, leisure, food culture and eccentricity. From Mainland tourists in Hong Kong’s shopping districts, locals at the racecourse and ballroom, to raw food in the wet market, Parr captures the intensity of urban life in Hong Kong in an assault of food, fashion and colour. 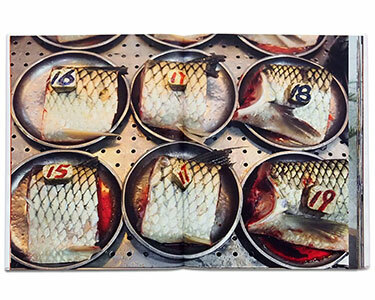 The photographs in this book were commissioned by Blindspot Gallery.